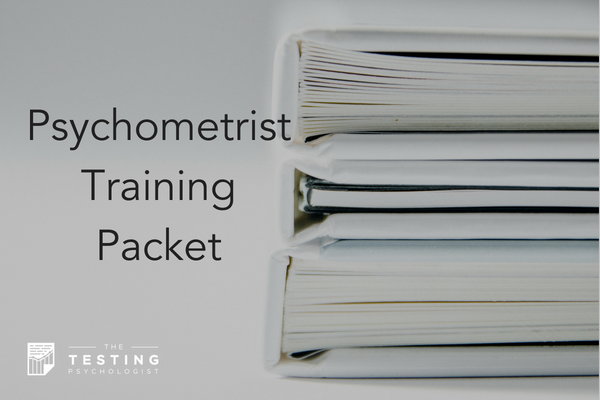 All the documents you need to train psychometrists in your practice! Thinking of hiring psychometrists? Or maybe you already employ psychometrists or even other psychologists in your practice. 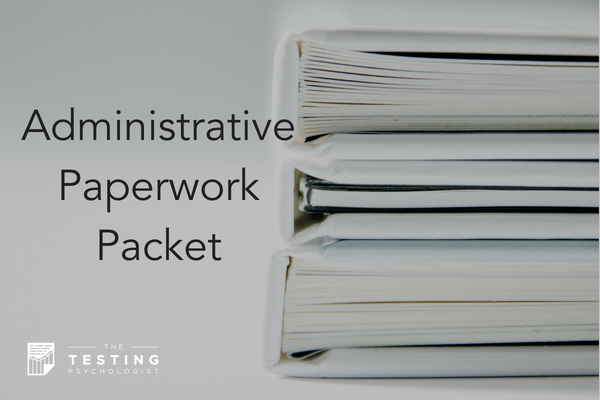 If so – this is the packet for you. 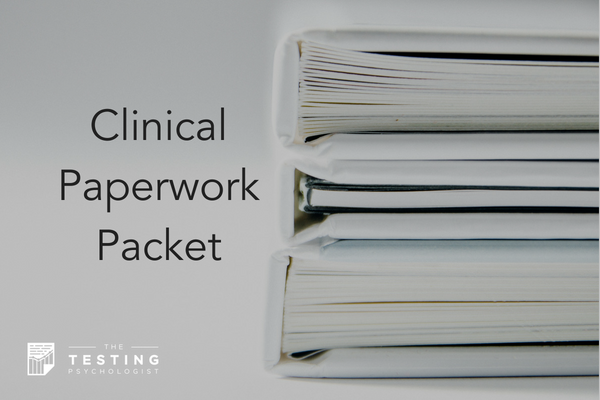 This paperwork packet includes every document in my training manual, from the big-picture overview to subtest-specific items. All forms come in Microsoft Word format (.docx) so that you can edit, change, add, or delete whatever you want to make it fit your practice! If you use Google Drive, OneDrive, or a similar system you can take advantage of the hyperlinked documents already specified throughout the packet to really integrate the information. By purchasing this packet, you get lifetime access to any additional forms that I add in the future!